When Friday rolls around each week, we tend to see a bunch of app updates hit the Play store as teams finish up projects before heading into the weekend. 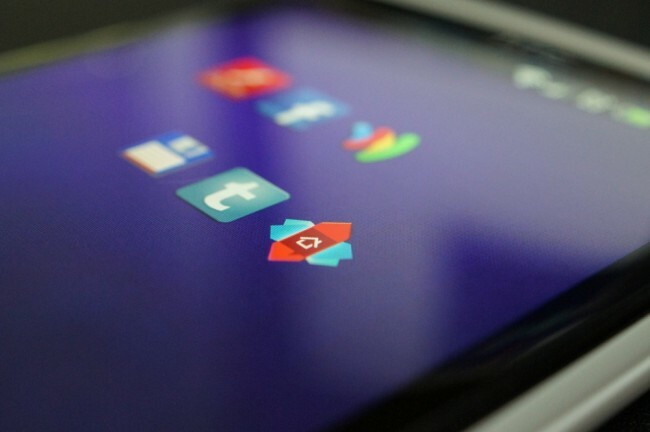 This week is no exception, as new releases of Facebook, Tumblr, Adobe Flash and AIR, Total Commander, and Nova Launcher all showed up within the last 24 hours. Most of them were released to squash bugs, but with apps like Nova and Tumblr, we get some new goodies to talk about. Nova Launcher gave users the ability to change the theme (accent) color throughout, brought widget overlapping, more icon theme support, faster widget loading, and improved performance. Tumblr introduced a new photo viewer design, faster image loads, and visual enhancements. Adobe AIR’s page mentions having stylus support, but Adobe’s app pages are rarely up-to-date so it’s difficult to tell if that is new or not. Oh, and a couple of days ago, Google Wallet saw an update that introduced support for “new device form factors.” Whatever that means.